Small Home, Big Dreams —Which Window Treatment Should You Get for a Small Apartment? For someone as creative as you, having a small apartment is no challenge at all. You’ve got the passion for design and aesthetic. You know you’ll need to use light and airy colors so as to not clog the overall theme and that the colors of the treatments have to complement the walls. 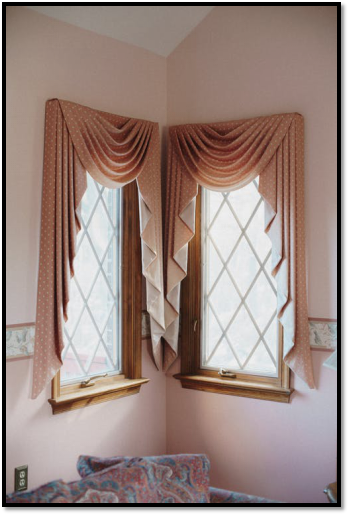 You also have to keep all window treatments same throughout the house so it’s all symmetric. But with all these design basics out of the way, you’re left with one decision; which treatment to choose. And that’s where you’re a bit stumped. 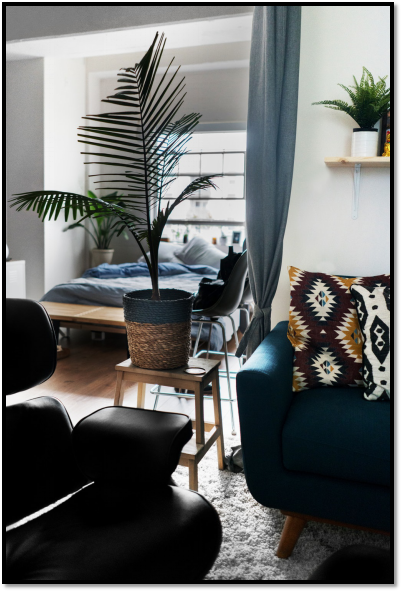 Starting with the most popular option, if you’re going with curtains and drapery, we suggest short curtains in lighter shades, more preferably sheer curtains to give your room that translucent, airy feel. Keep the curtains loose and untied, and try not to buy overly ruffled ones, since they’ll add too much layering. If you live in a busy neighborhood, buy drapes with some sheer curtains for that added privacy. But don’t overdo it by choosing any vibrant or deep colors. You want to go for soft and subtle, not colorful. While there are many options, we recommend honeycomb or cellular shades. Not only are they affordable, they’re also quite aesthetically pleasing in addition to being energy efficient. These shades are also a great choice in terms of interior design, since they only let some subtle light enter the room. However, when buying these shades, try going for the lighter colors. 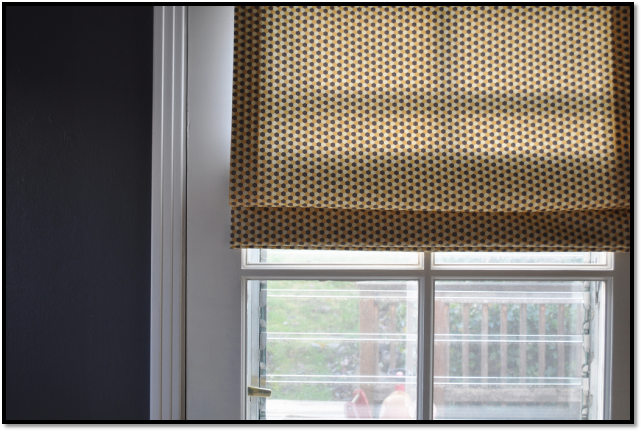 Honeycomb shades offer light control. With blackout or any darker color, these shades will cause your home to look gloomy and dark. As for shutters, the best option for small apartments is clearly the plantation shutters. Perfect for mini windows, especially in bathrooms and kitchens, these shutters offer privacy and light control which can be very useful if you’ve got a narrow room along with. Just remember though, with plantation shutters, color matters. So choose a light shade to enhance the look of your room. 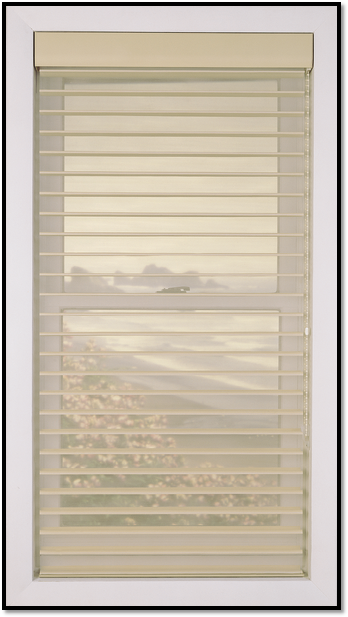 Classic venetian blinds are your best option! 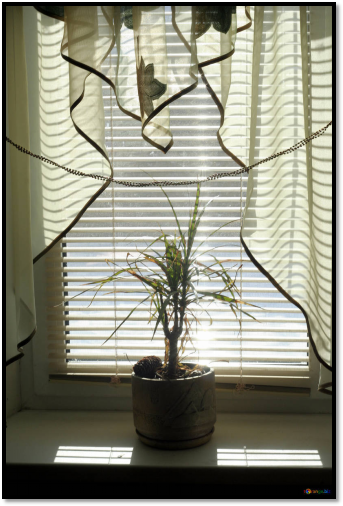 Available in a number of sizes, colors and materials, venetian blinds add beauty and elegance to the room’s décor. But with blinds, it’s important that they blend with the overall aesthetic of the room. So choose between white vinyl blinds or bamboo blinds. Classic and graceful, both options will give your apartment a neat, tidy, uncluttered look. Creative Window Coverings in Southern California offers free design services along with high quality window treatments. Contact us and let us help you choose the best interior window coverings for your tiny but perfect home! PreviousPrevious post:Let’s Focus on Drapes — Choosing the Right FabricsNextNext post:Should You Even Have Blinds in an Office?